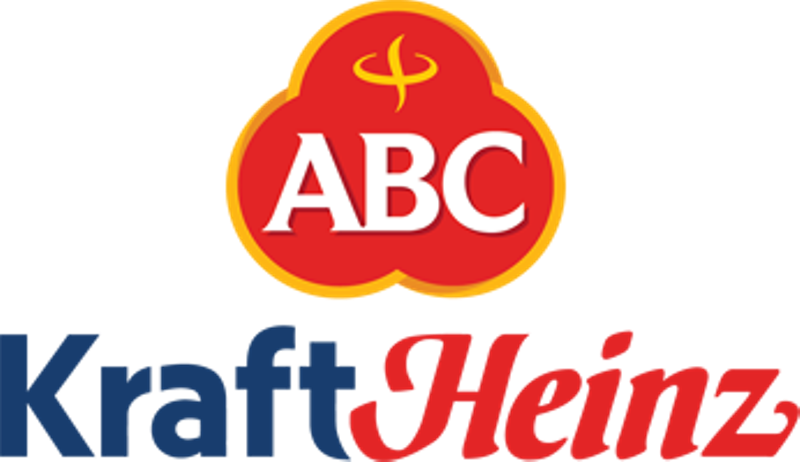 the food industry with bold thinking and unprecedented results. 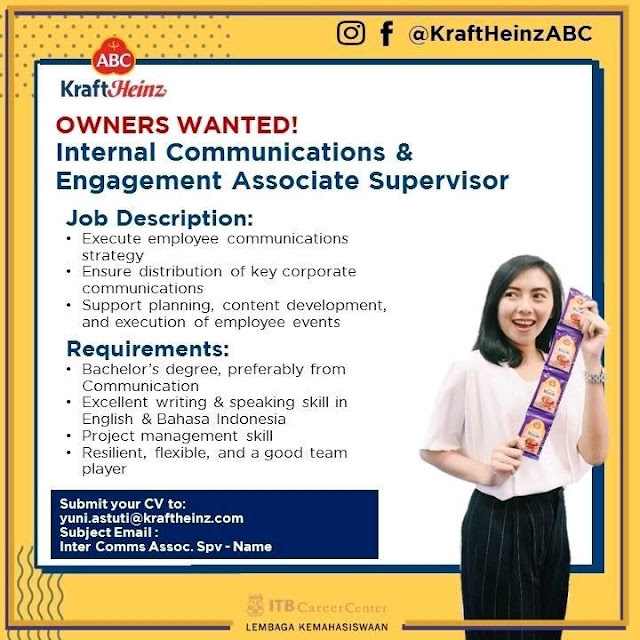 At Kraft Heinz ABC Indonesia, to be the BEST food company, growing a BETTER world is more than a dream – it is our GLOBAL VISION. To be the best, we want the best – best brands, best practices, and more importantly the best people. To be the best, we want the best – best brands, best practices, and more importantly the best people.